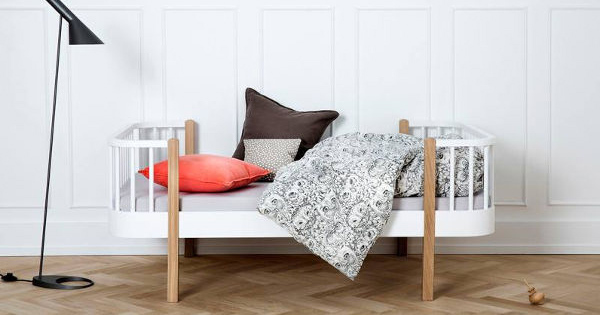 Just last month we featured this versatile and children’s furniture collection. Perfectly balancing form and function, the only downside was that it didn’t ship to Australia. Well, do we have news for you! 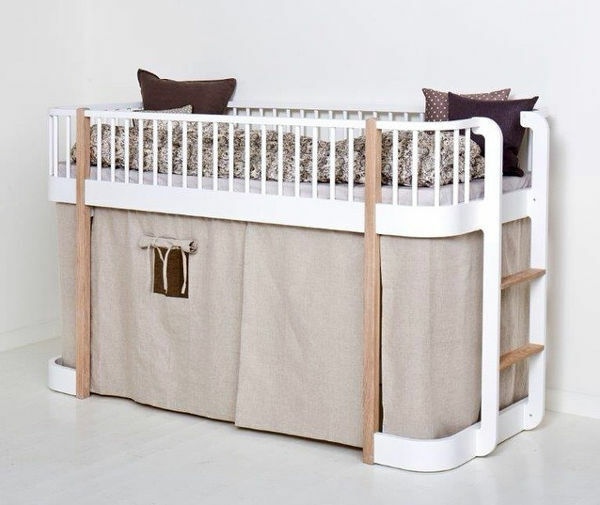 The Wood Junior Bed is the ideal starter bed for little ones. It costs $1249, and it can be converted into any other Oliver Furniture bed by purchasing a conversion kit with extra parts. 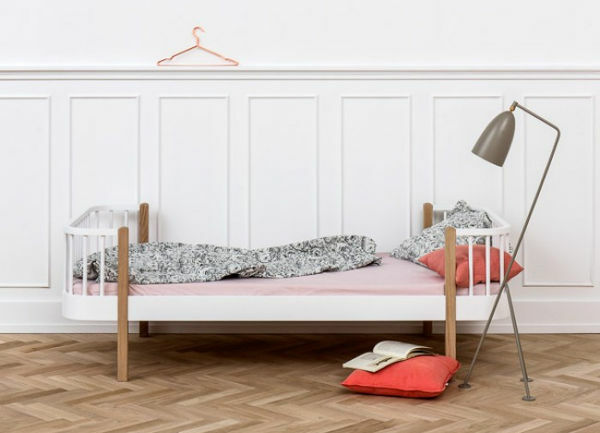 The Single Bed Frame ($1299) is equally beautiful and perfect for the next stage. 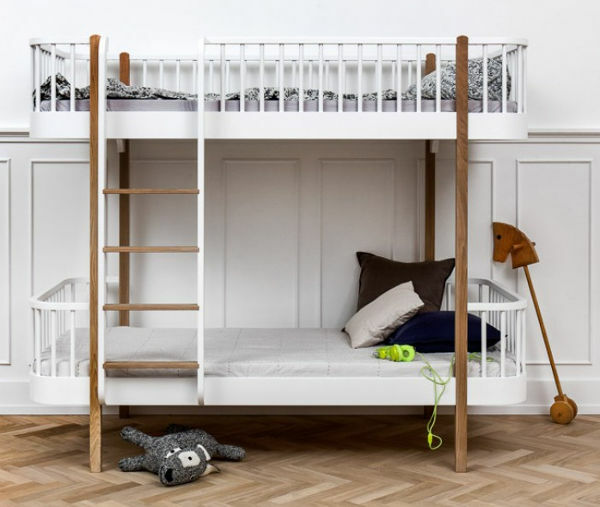 The Low Loft Bed, $2249, has a great compact design, including a space-saving ladder, and plenty of play space underneath. The Loft Bed is the show-piece of the collection, and creates a brilliant sleep and play area. It can also be configured as a Loft Bunk (pictured at the top of the post), each costs $2990. Design Stuff is taking pre-orders now.